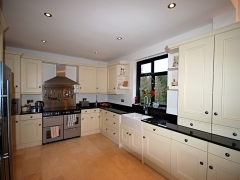 The kitchen is the heart of any home – from cooking and preparing the family meals through to entertaining guests and friends. 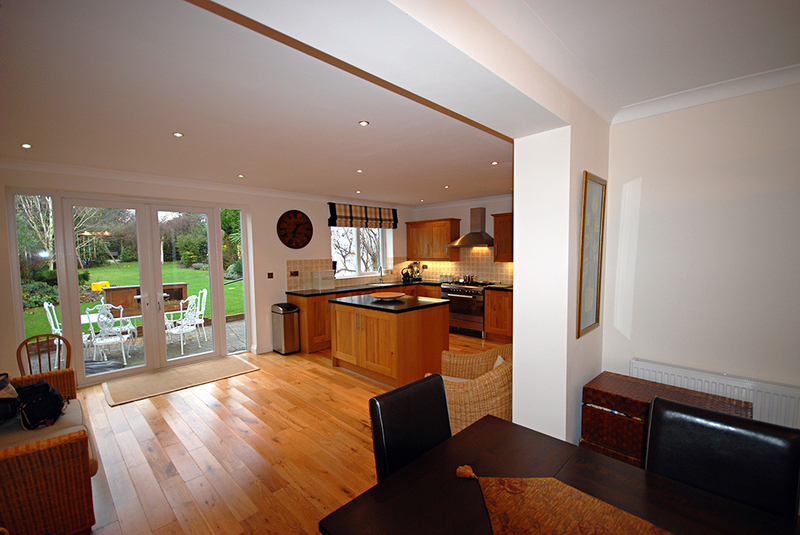 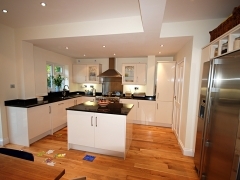 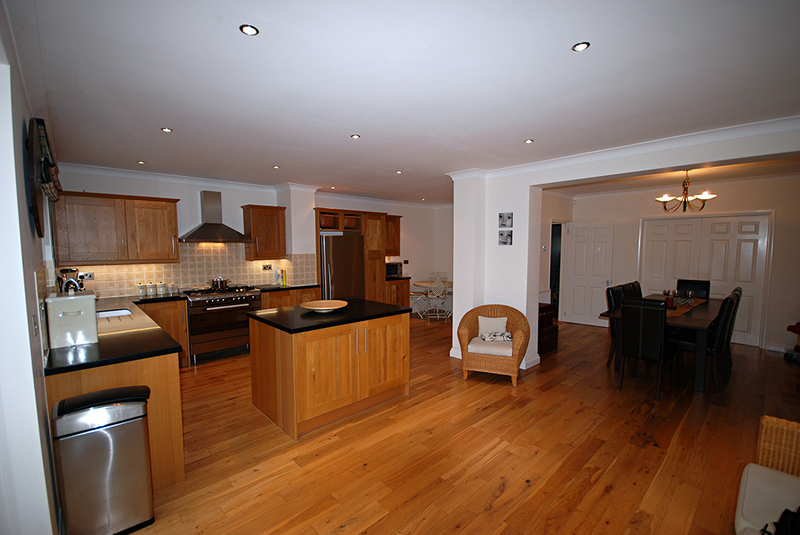 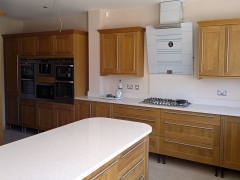 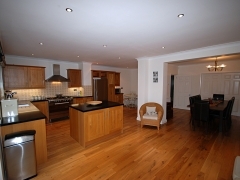 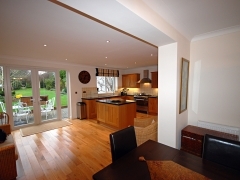 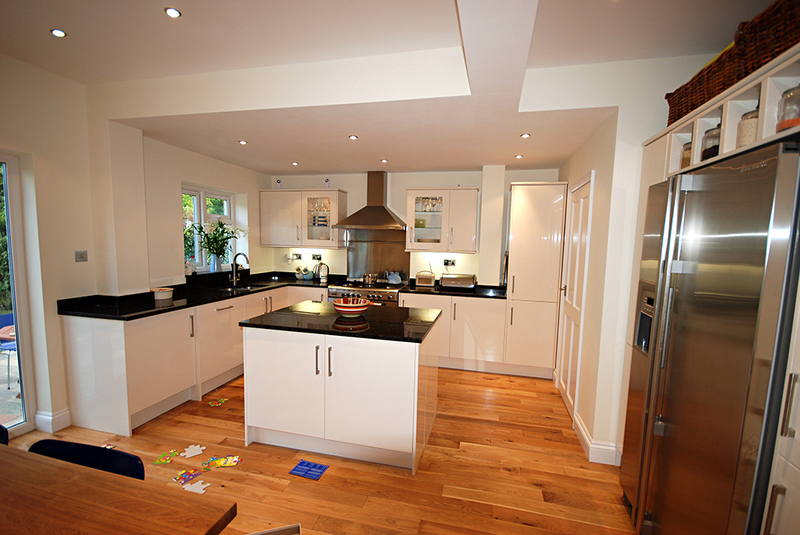 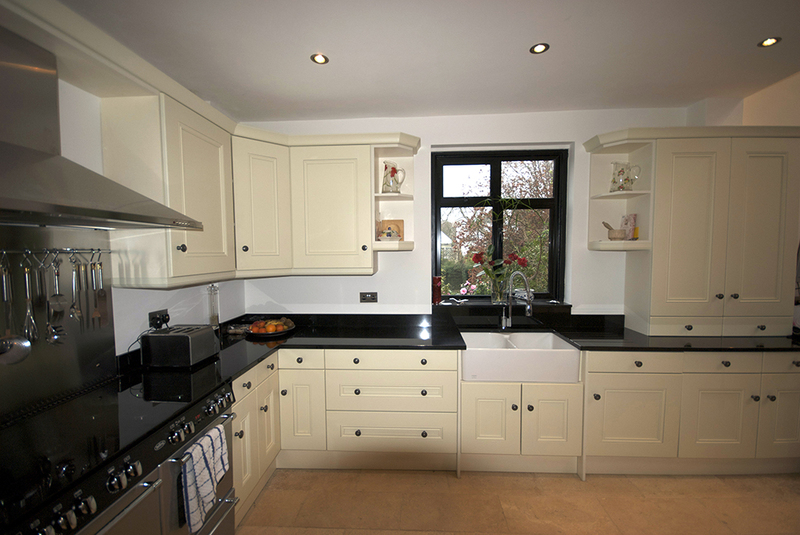 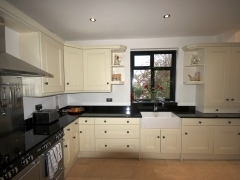 Our kitchen needs to be designed and laid for ease and comfort allowing you to safely carry out your day to day work. 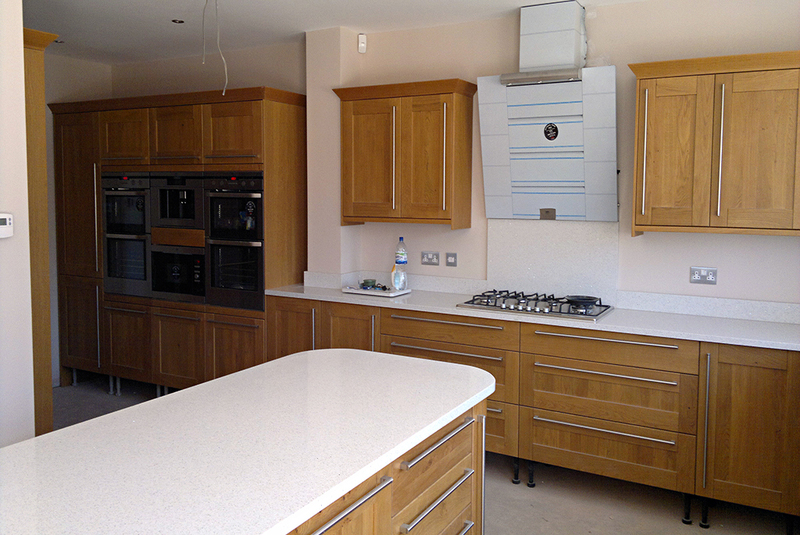 We offer the whole service from design to appliances, fully fitted, all electrical works will be certified, plumbing, tiling and decorating. 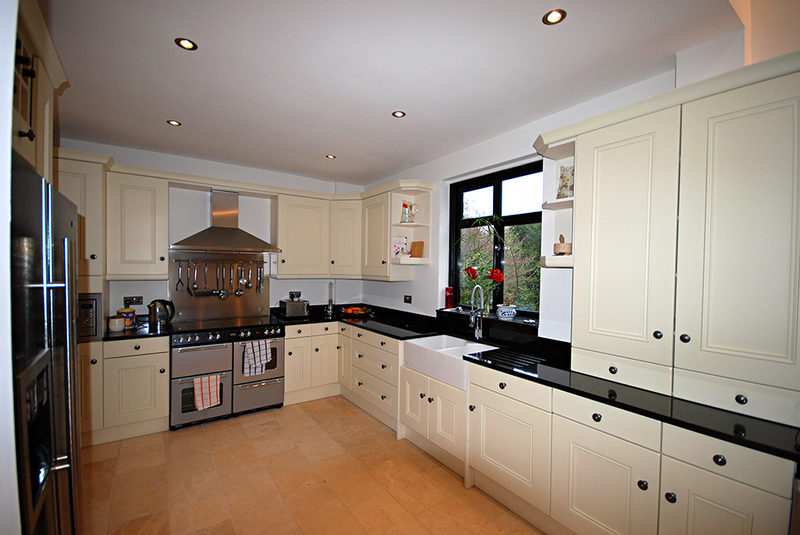 Your kitchen is your homes heart – we will give it the passion and the functionality that you need to run your home.